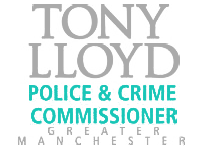 Abram Ward Community Cooperative is a Registered Charity (Abram Ward Community Charity; Number 1163945), that was created to complete the asset transfer of Platt Bridge Community Zone. Platt Bridge Community Zone was initially built by the local community in 1999 but in 2001 was taken over by Wigan Council to help support its growth within the community. The Cooperative develops capacity building with the Abram Ward area and works in partnership with all community groups, and venues in the Ward to help provide services to address the needs of the community. 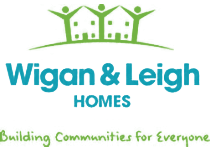 A Healthy Living Hub, that also provides ‘Backroom Support’ for Social Enterprises across Wigan Borough. A Social Enterprise Network for ‘Not For Profit’ organisations to work in partnership to address the needs of the community. 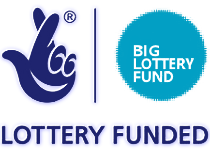 The development of a Trust Fund to support local community groups. 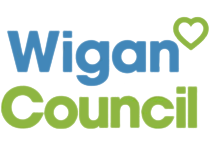 To provide ‘backroom support’ and Business advice for Social Enterprises within the Wigan Borough. This includes Business Incubation space. To support a Community Hub network and Community Assets building within Abram Ward, via the provision of services which reflect local needs and demands within Abram Ward and the Wigan Borough. To support the health and wellbeing of the local communities via innovative services.